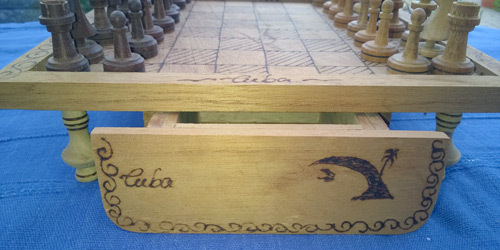 with DRAWERS and PLAYING PIECES. 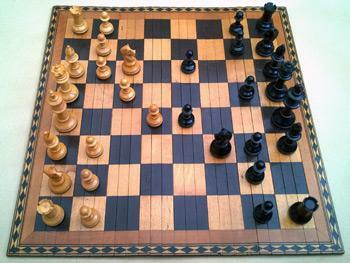 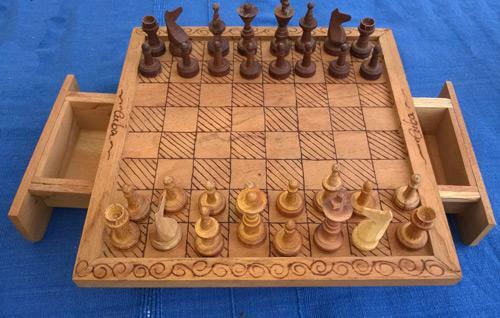 Folk art / Ethnic chess set with storage under the board. 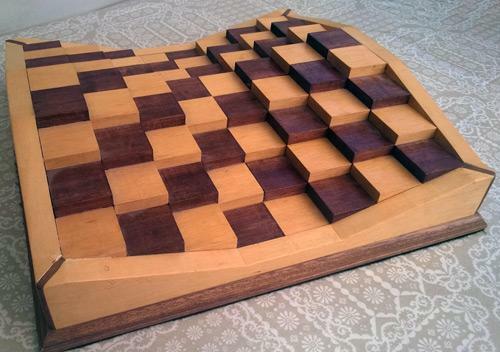 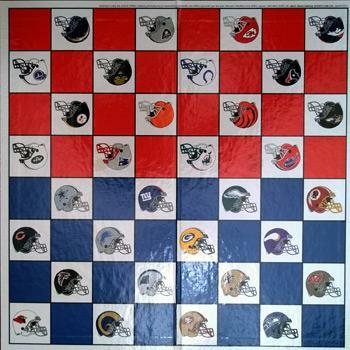 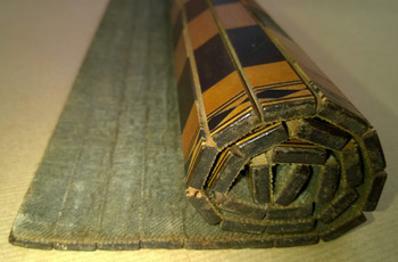 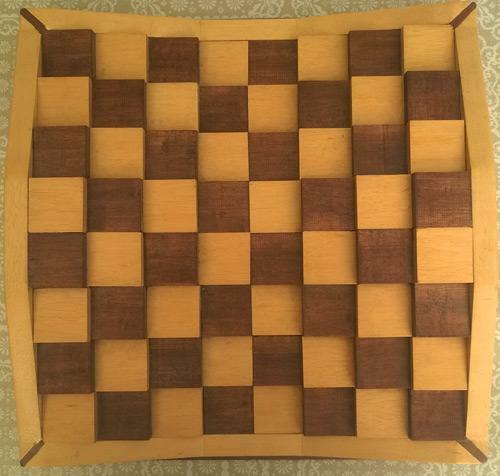 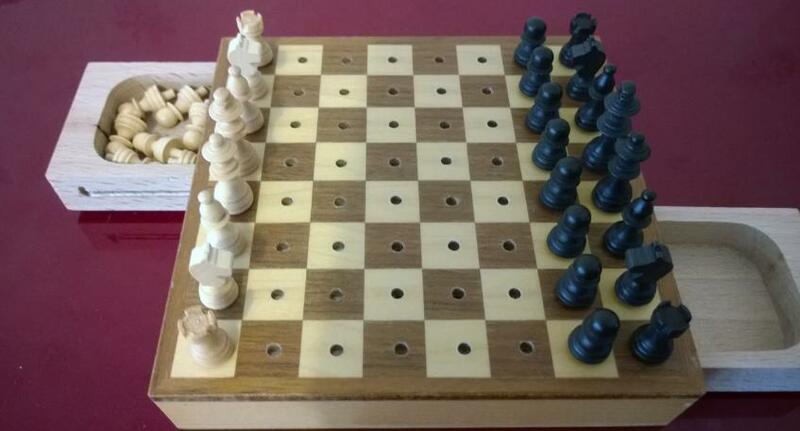 Rare & unusual piece of chess memorabilia - a roll up wooden slatted chess board with a canvas backing. 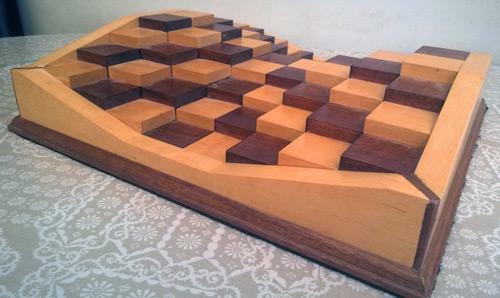 Approx 14" wide. 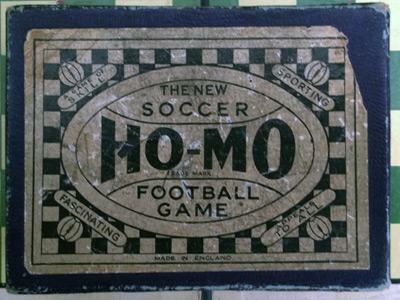 Age & origin unknown (possibly a campaign piece). 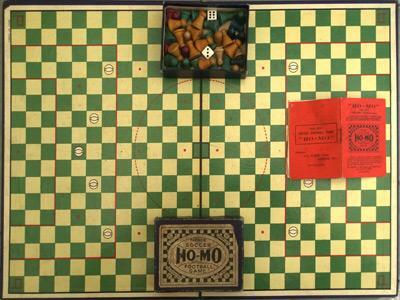 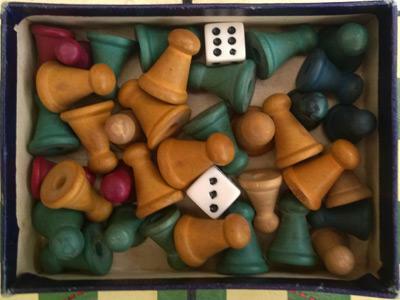 1940s / 50s Table top Board Game complete with original box, board, players, dice and rule book. 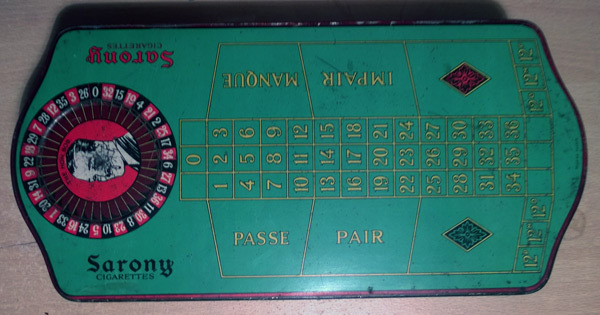 An Art Deco 1930s Casino Game with original spinner. 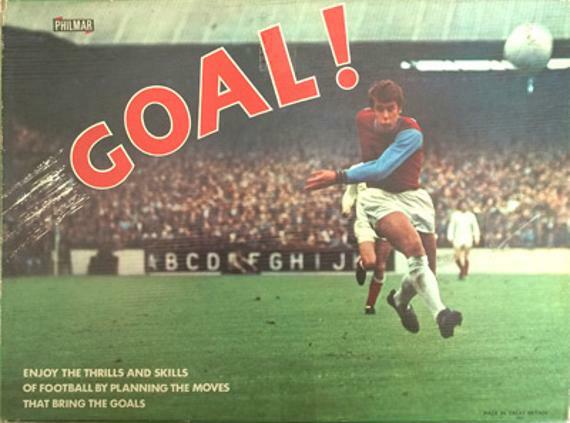 1970s edition with West Ham United & England World Cup hat-trick hero Geoff Hurst on the cover. 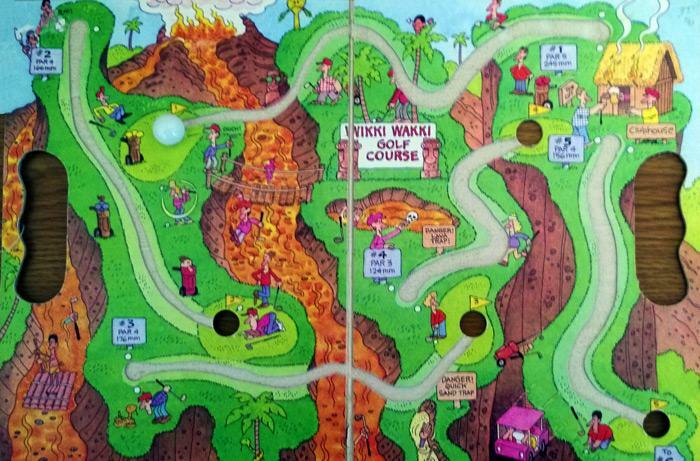 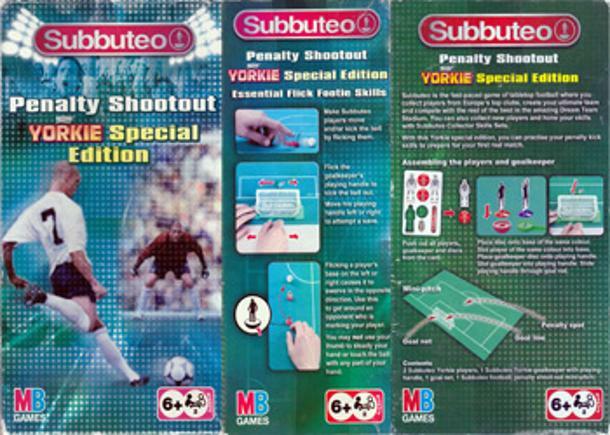 A series of ten games based on the popular TV Programme. 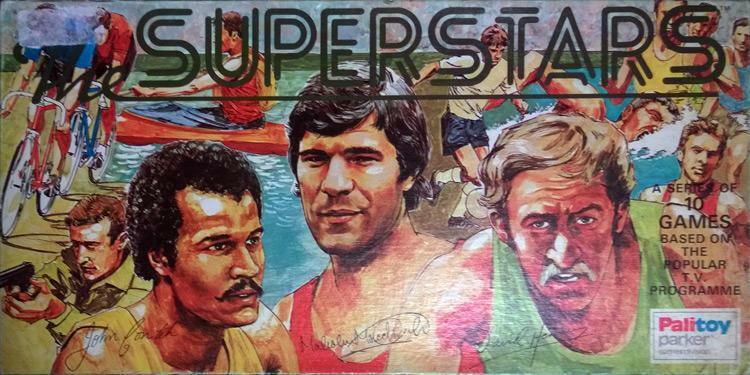 Features John Conteh, Malcolm MacDonald & David Hemery on the cover artwork with printed autographs. 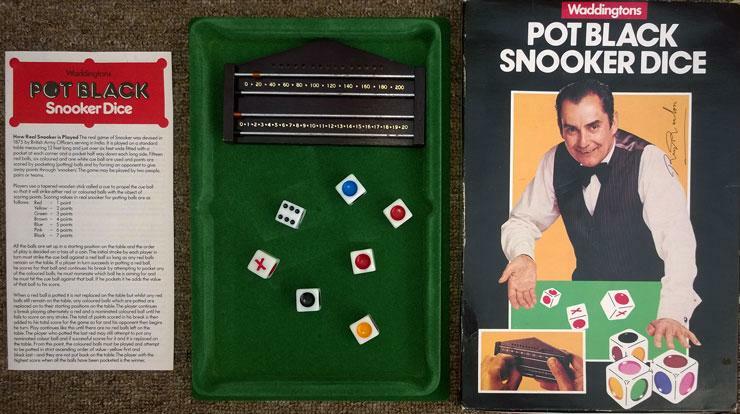 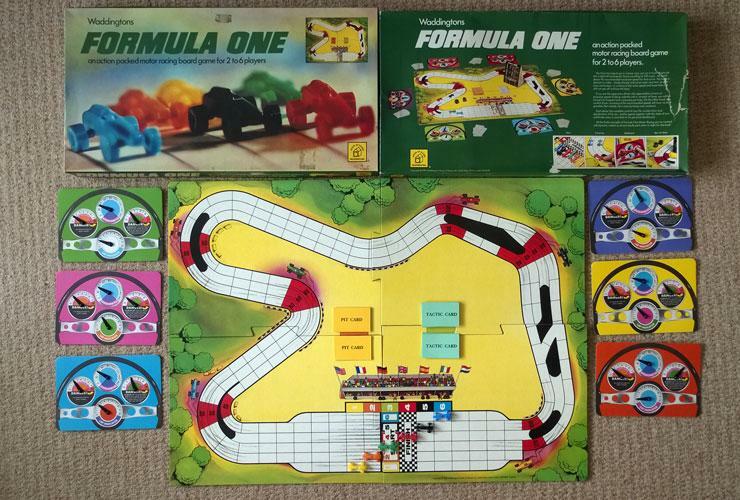 A Parker / Palitoy Game. 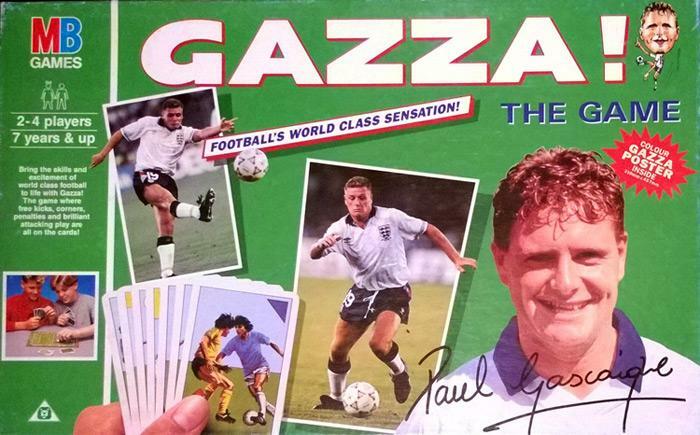 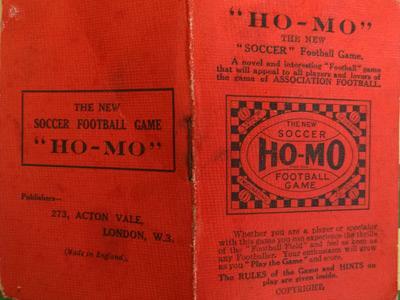 The official Paul Gascoigne football board game from MB Games. 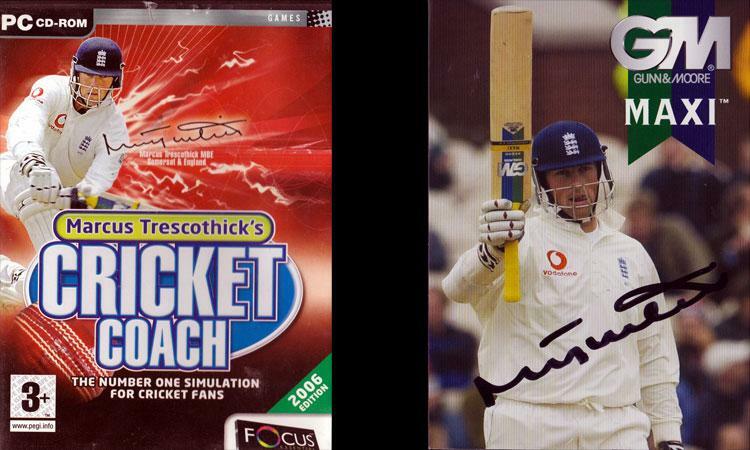 + Hand Signed Gunn & Moore promotional photo of the England & Somerset batsman. 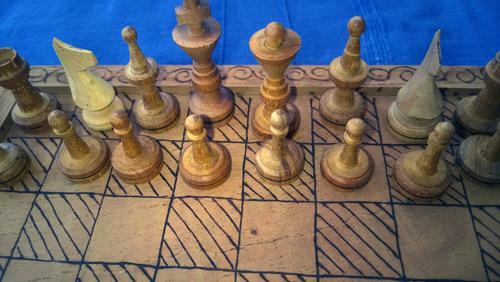 Reg Harris & Anita Lonsbrough. 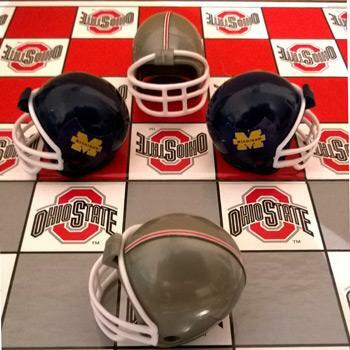 OHIO STATE checkers game v Michigan. 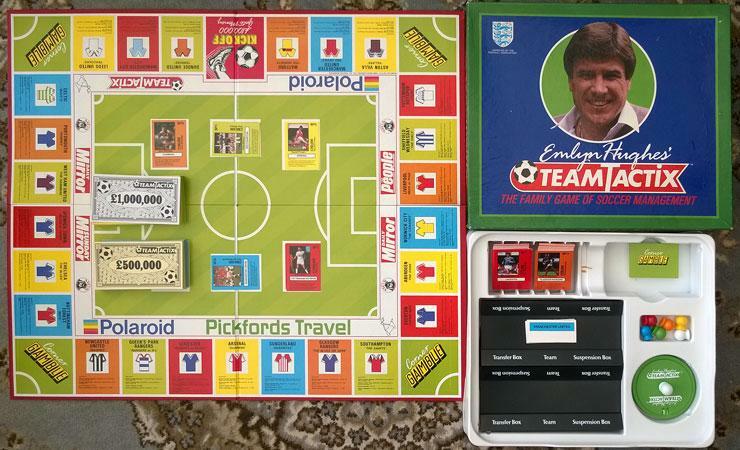 The items above are shown for illustrative purposes at the moment. 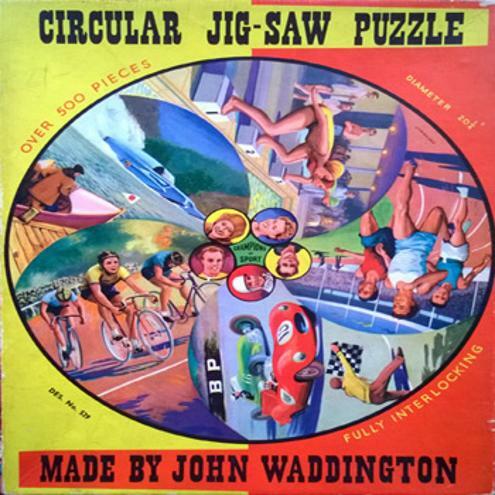 NB Jigsaws and board games are only available in the UK - due to postal costs, etc. 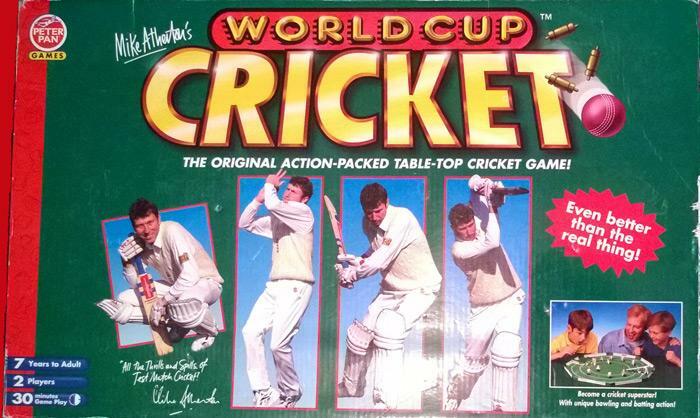 MICHAEL ATHERTON World Cup Cricket table-top game.